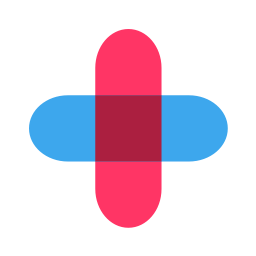 GiveForms is a powerful, yet simple recurring donation system. Seamlessly embed a form within your website and customers can donate instantly using credit card, PayPal, or low fee ACH bank transfers. Automatically export your donations and donor info to SalesForce. Receive donations in over 30 different international currencies. Create and customize as many forms as you need, each with unique URLs. Search, view and export your donations in your dashboard. 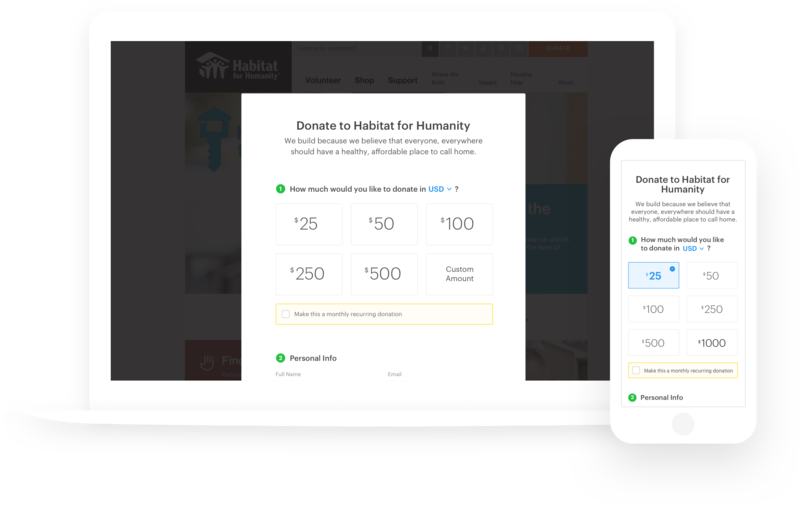 Donation forms display perfect on desktop, tablet, and mobile. Grow your donor base with monthly recurring donations. A great experience for your donors means you'll raise more. Donors can easily share their donation and build awareness. Donations are processed securely using 256-bit SSL encryption.